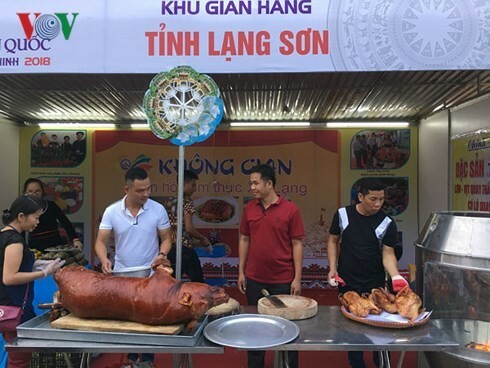 (VOVWORLD) - The National Food Festival 2018 opens in Quang Ninh province from now to Monday. The festival has 70 booths introducing Vietnam's culinary art from different regions and localities. 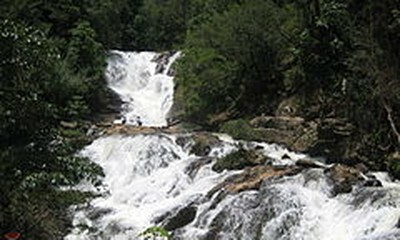 It creates opportunities for restaurants, hotels, and travel agencies to exchange experience in improving tourism service quality. The Festival is part of the National Tourism Year 2018, where some 100 events have been organized in Quang Ninh province.